Our vision is seeing thousands of homes across America with families and friends gathered round at Christmas time, laughing and playing a game together that brings Christ into their Christmas. 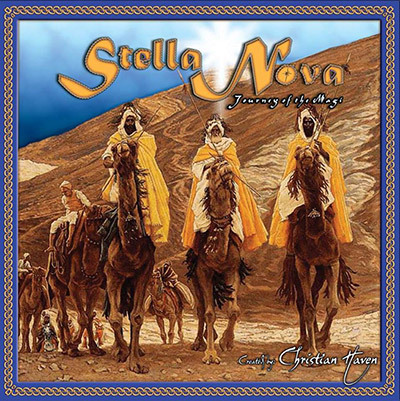 Our company, Christian Haven LLC, was formed specifically to design, produce and market the game Stella Nova: Journey of the Magi ™ as a way to help all Christian families celebrate the birth of Christ and the true spirit of Christmas. © Copyright 2019 Stella Nova Journey of the Magi. All Rights Reserved.